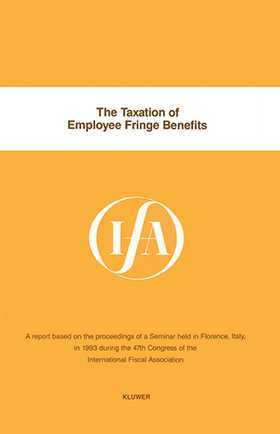 Fringe Benefits in Context is a study of the income tax treatment of fringe benefits. It is divided into two parts. In the first half, a review is given of the theories underlying different fringe benefit income tax rules and the conceptual rules that arise with respect to particular types of benefits. In the second part, a look is taken at the actual rules governing the tax treatment of fringe benefits in the following selected jurisdictions: Argentina, Australia, Austria, Belgium, Brunei, Canada, Denmark, France, Germany, Hong Kong, India, Ireland, Japan, Korea, Luxembourg, Mexico, Netherlands, New Zealand, Norway, Pakistan, Paraguay, Singapore, Spain, Switzerland, United Kingdom.